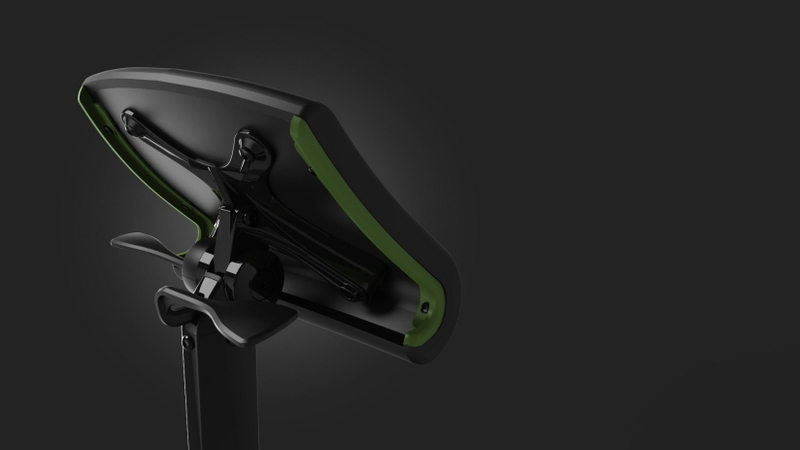 Product council is an award-winning, industrial design innovation firm based in Chicago. Since 1994, they have been helping companies grow by identifying new ways to serve and support people utilizing strategic design principals, whereas the latent needs, behaviors, and desires of consumers are identified to create new products, brands, and the interactive experiences that embody them. The goal is to create meaningful solutions that differentiate in the marketplace and achieve business success. Product council is led by design veterans Greg Foster and Robert Sheldon who lead a team of expert researchers, industrial designers and engineers whose collaboration consistently bring focus to the challenges of innovation. To date the firm has worked with over 170 companies that range from entrepreneurial start-ups to fortune 500 leaders, and have designed over 1000 products in the medical / healthcare, industrial and consumer markets.